The most innovative cloud-based point of sale system on the market. Fast, easy to use, and packed with features. 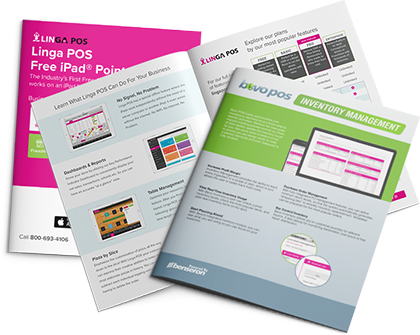 For merchants that prefer a Windows-based system, Bevo POS is a full-featured point of sale to run any type of business. Online ordering website and app, branded for restaurant, easy to setup and take online orders today. 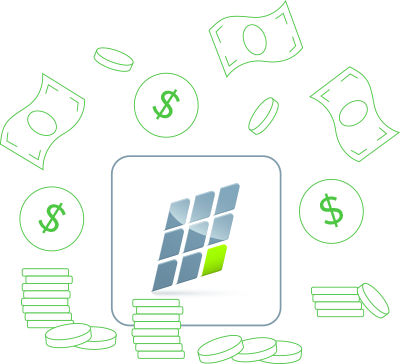 Payment processing, business funding, and customer loyalty that helps you control expenses and simplify processing. Take control of your brand, build a future you can count on. 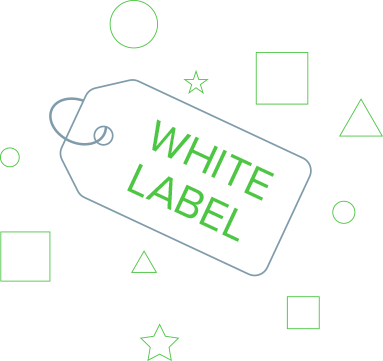 Everything you need to build a POS brand that is backed by your commitment to service and customer satisfaction. Benseron’s SaaS software products are great for building recurring revenue, and with over a dozen add-on modules, and new options every year, you will continue to have options to build your profitability per account. Access to product marketing collateral, sell sheets, and brochures, or collaborate with the Benseron marketing team to customize and brand assets that grow your business.